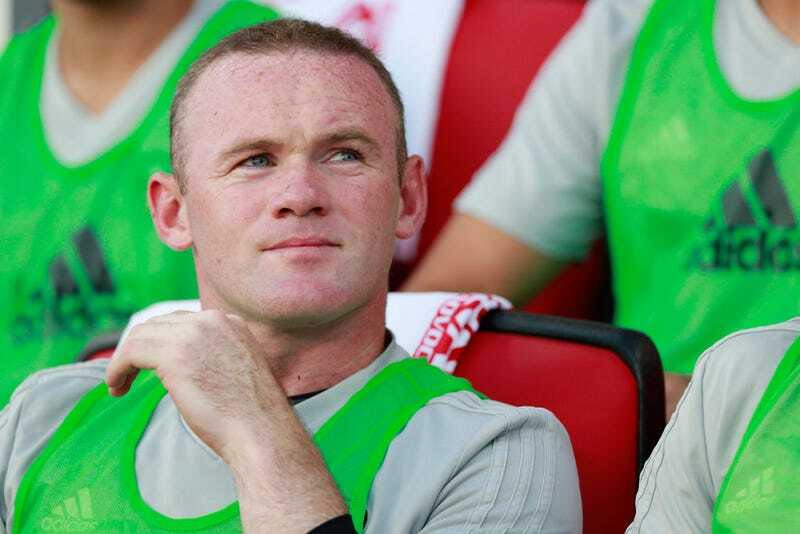 Old man and Manchester United legend Wayne Rooney was supposed to be irreversibly washed. He still largely is—hence why he’s in MLS to begin with—but, still, he’s definitely been making the most out of his American sabbatical. He’s already mashed his face into bits and notched one of his career-best highlights, on top of three goals and three assists in just five starts. On Wednesday, he continued his streak of eventful games with a brace, just his third since April 2015. We won’t be seeing that version of Rooney any time soon. Nonetheless, not bad for a guy who’s had the has-been label slapped on him as early as 2015.